If I had to describe my trip to Portland, Oregon in a few words, they would be: coffee, doughnuts, craft beer, ice-cream and food carts. 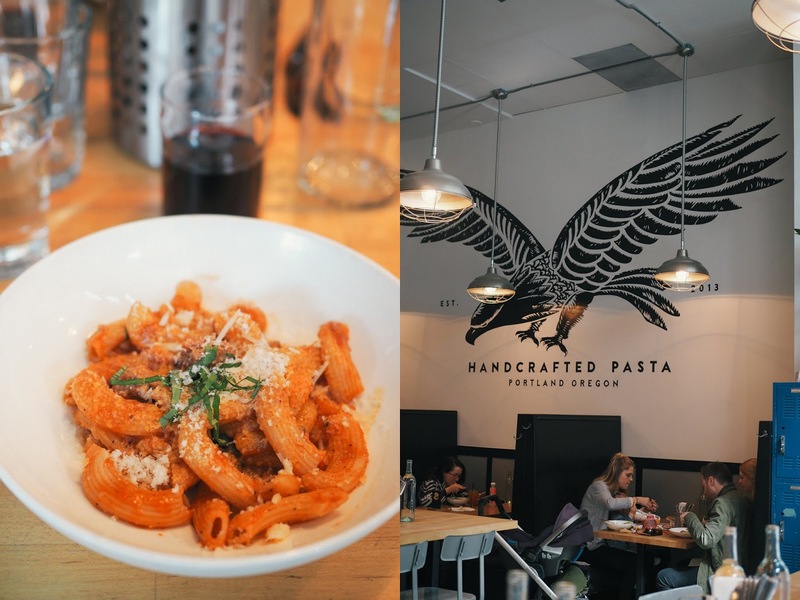 There's more to Portland's food scene of course but this happened to be the way I tailored my food discoveries. I was traveling by myself you see and while I don't mind traveling on my own there is one thing I'm not a big fan of: eating alone. So I didn't go to restaurants, instead preferring to explore the more casual side of Portland's food scene. Portland has really became one of America's foodie cities in the last few years. It's the city with the most breweries in the world, a pioneer in terms of 'Third wave' coffee and a street food mecca, counting over 600 food carts. 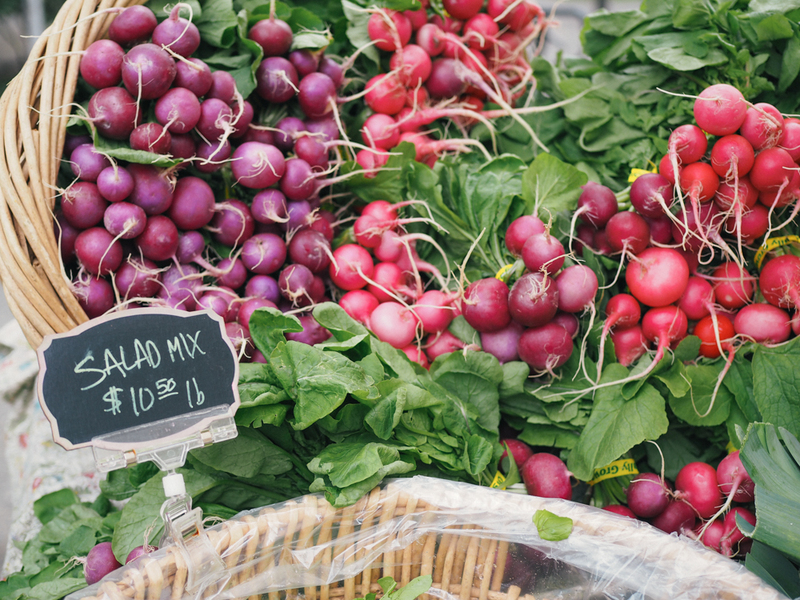 There's also a big focus on local produce and 'farm-to-fork' dining with the city having many farmers markets showcasing the bounty of what is produced just outside of Portland and chefs celebrating local food on their menus in restaurants. 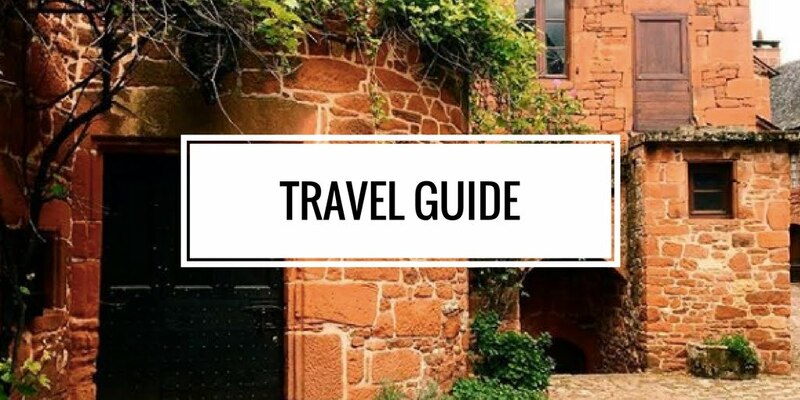 There's also the wine country with Tualatin and Willamette valleys where you can visit wineries as well as some urban wineries in the city itself. Portland seems to have it all in terms of food! 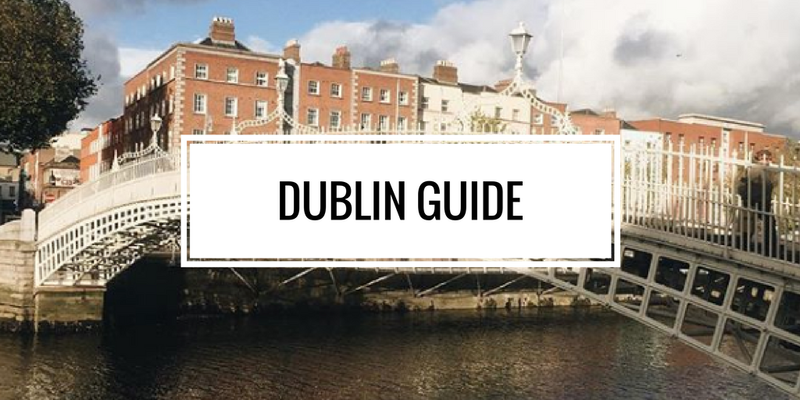 While I didn't find the city particularly pretty I had a big crush on what I've seen of the food scene and found people extremely helpful and friendly in all the food and drink businesses I visited. I'm really hoping to go back to explore more, but next time with my eating partner in crime, Mr. FFID to be able to share more dishes and beers! Anyway I hope you enjoyed my little food and drink guide to Portland. This is the largest food cart pod in the city and my hotel was only a few blocks away. 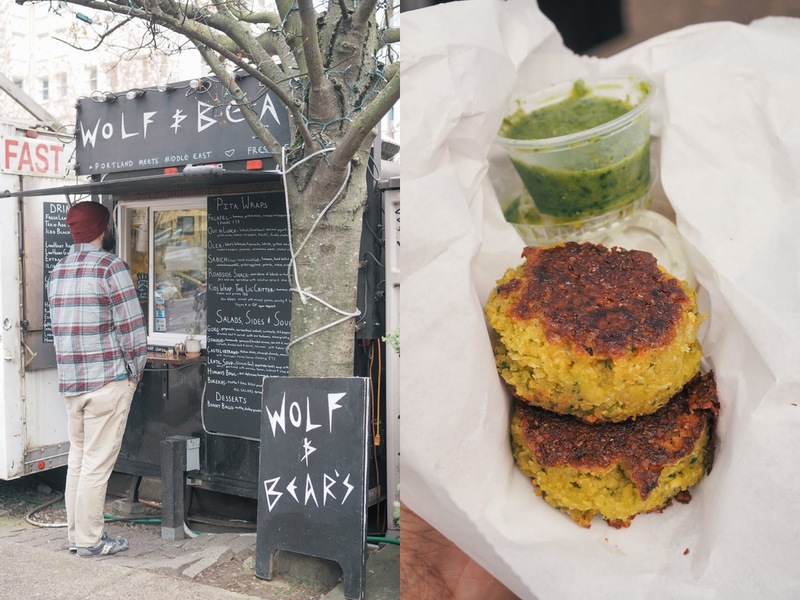 I tried some great dumplings from the Dump Truck and the falafels from Wolf & Bear's, a nice snack. The grilled cheese cart always had a queue and seemed goof but I didn't get a chance to try their food. 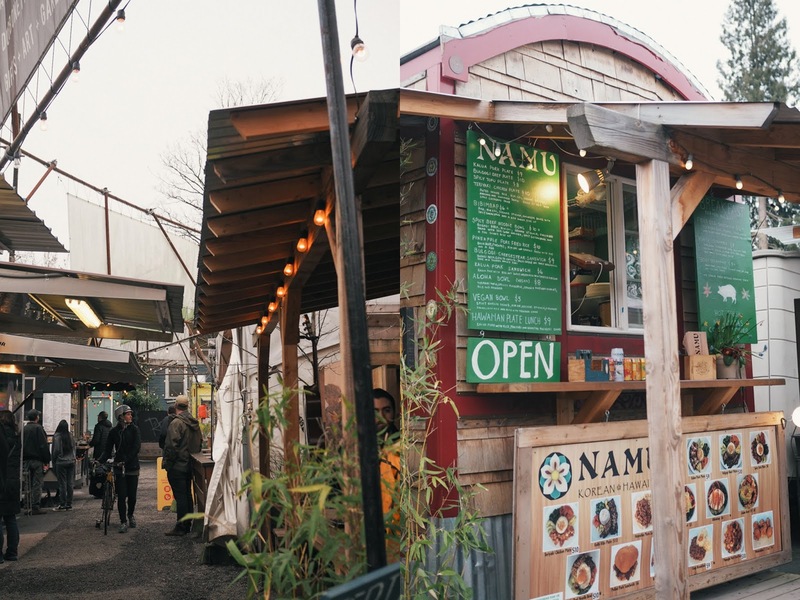 This was the latest food cart pod addition to Portland, opening in 2014. It's on super cool Southeast Division Street and probably the most stylish one from what I understood. It looks quite 'boutique' and while smaller than some of the other it does have a fire pit and a beer garden. 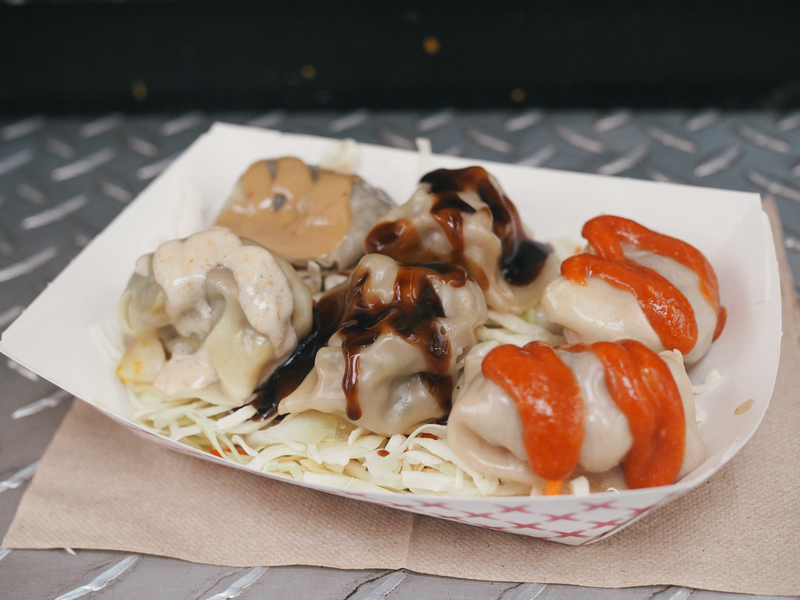 Fore more food cart pods, read this article. I 200% recommend Blue Star Donuts, they're insanely good. It's simple, after trying them I haven't been able to bring myself to buy a doughnut in Dublin. 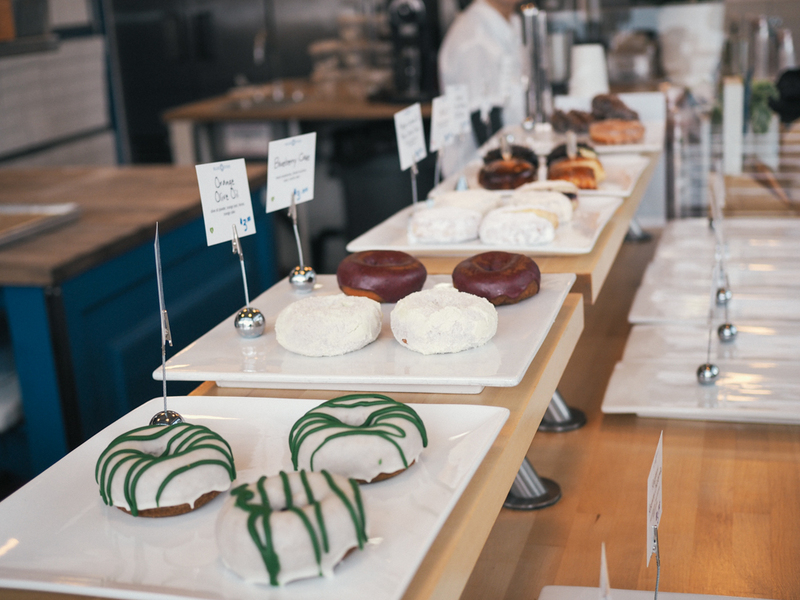 Blue Star Donuts is a gourmet doughnut company that was founded in Portland in 2012 and have now locations in Japan and in LA. They base their donuts on a French brioche recipe, only use quality ingredients and have some very unusual flavours. I really liked Doughnut Plant in NYC but Blue Star is even better. I couldn't stop eating them and tried many flavours including: matcha latte, passion fruit/cayenne pepper/cacao nibs, creme brûlée/Cointreau, Blueberry/Bourbon/Basil... I loved them so much I even brought a box of doughnuts back to Ireland with me, even if not so fresh, they were still good. Everyone will tell you to try Voodoo Doughnut in Portland, it's an institution and I couldn't believe I had to queue outside before I got to order one. They really look like dirty doughnuts with crazy toppings and shapes, the kind that would almost give you a heart attack by looking at them. 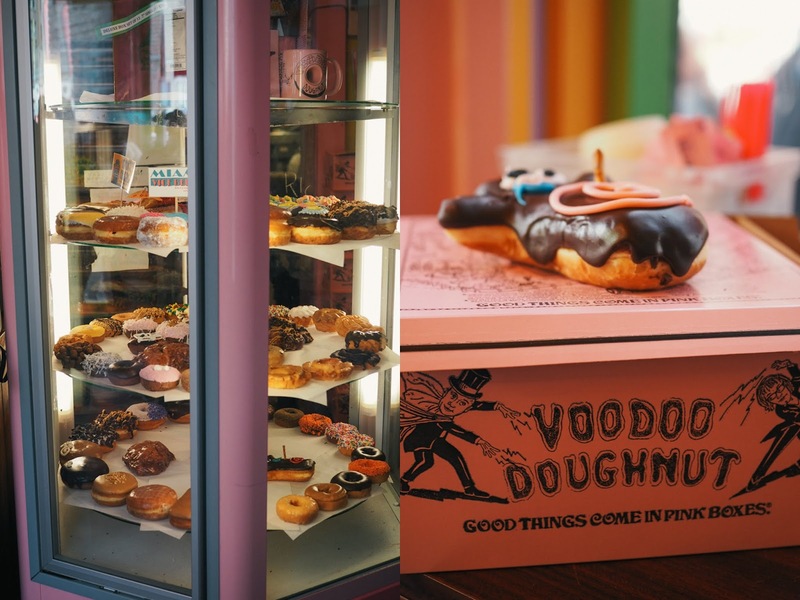 I only tried the Voodoo Doll shaped doughnut, a raised yeast doughnut filled with raspberry jelly topped with chocolate frosting and a pretzel stick on it. It was a decent doughnut but to be honest I'm much preferred the ones from Blue Star Donuts. 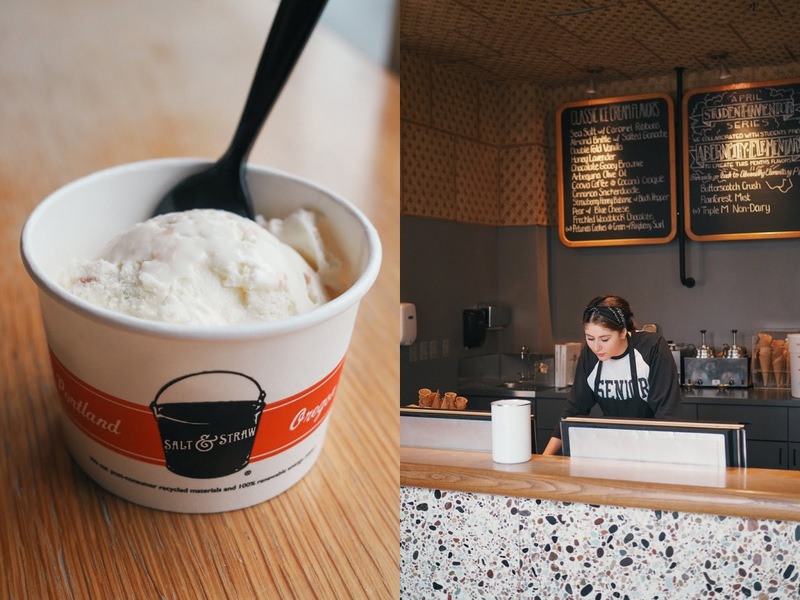 This 'farm-to-cone' ice-cream parlour is another success story of a small Portland food business that became an empire with other locations in LA and San Francisco. 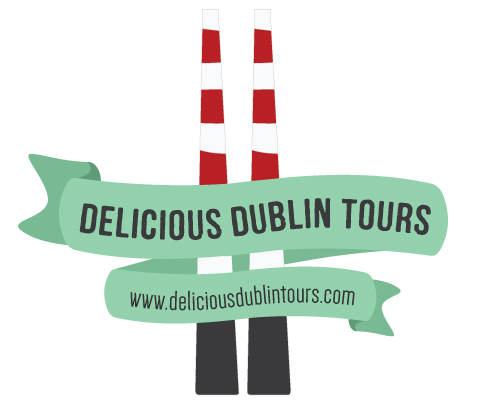 They have some amazing flavours, achieved with ingredients from local producers. For each flavour they have a little sign with information about the local produce used to create it. I tried the following flavours: blue cheese and pear, arbequina olive oil and also strawberry, honey balsamic with black pepper. Really good stuff. Another popular ice-cream parlour with different locations around the city, Ruby Jewel is a family owned business which opened in 2004. 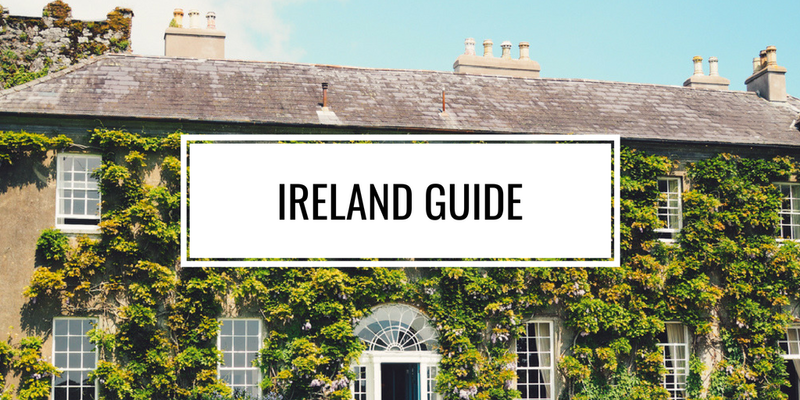 They source their ingredients from as many local, sustainable and organic food producers as possible. 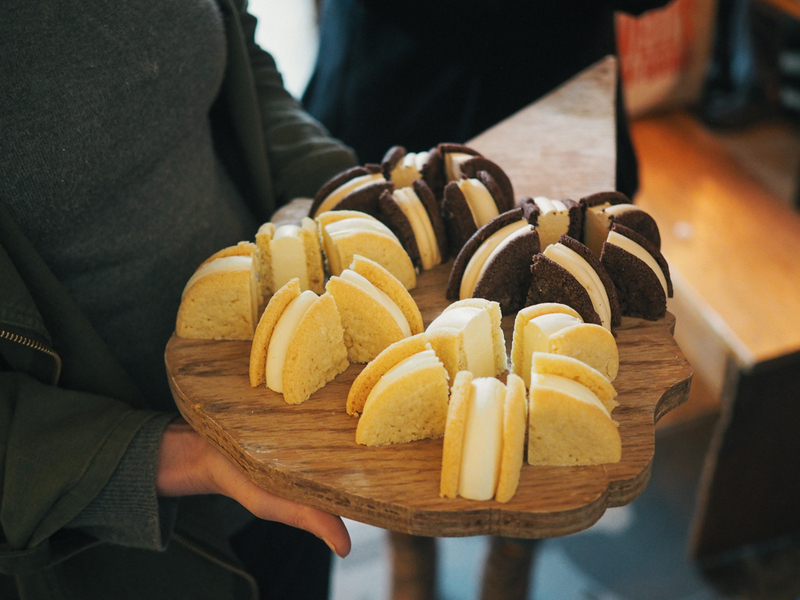 They're known for their ice cream sandwiches, try the lemon cookies with honey lavender ice cream in the middle. 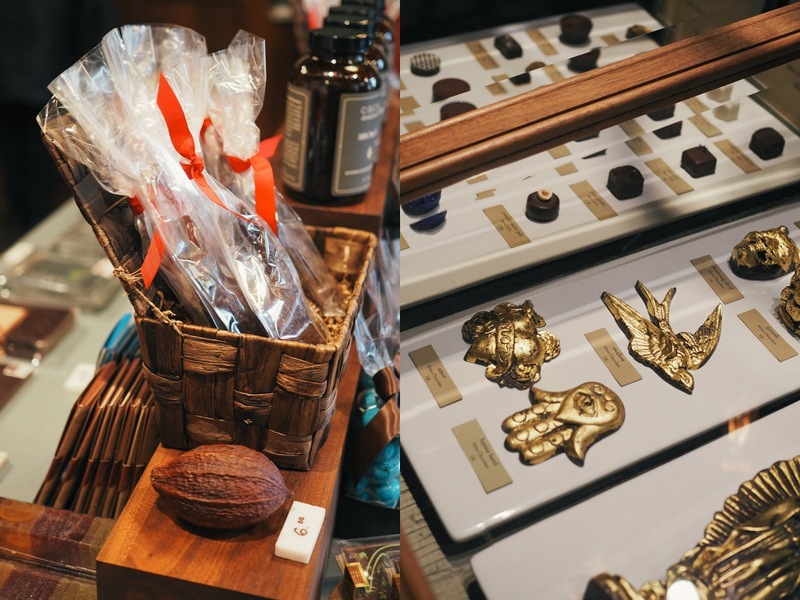 Cacao are beautiful chocolate shops selling a selection of chocolates from all over the world, showcasing locally craft chocolates and offering a selection of their home made hot chocolates. I tried one of their hot chocolates, it was luscious! 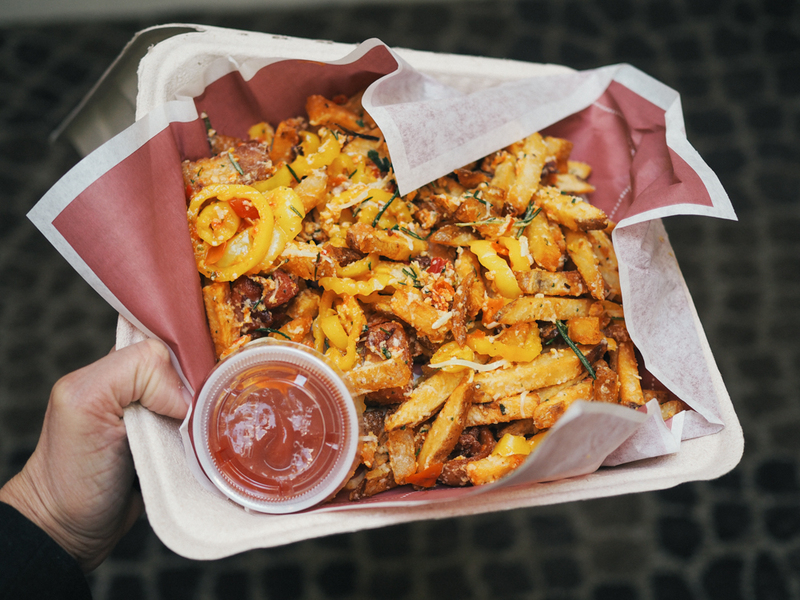 This is definitely a must visit for food lovers, on every Saturday all year round on the campus of Portland State University. 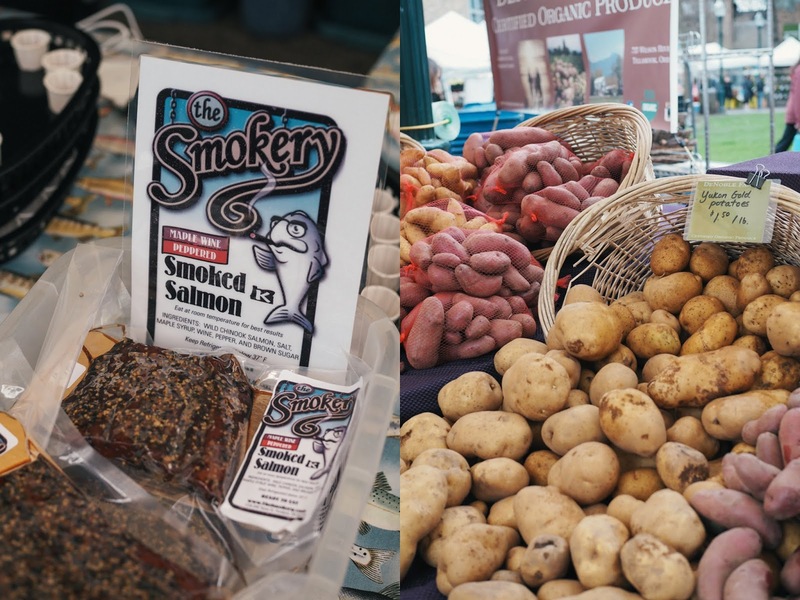 There is a huge range of local produce across the stalls but what I really loved about it was how friendly and chatty the producers were and how they made sure you got to taste their products. There are so many organic vegetables and fruits on offer and the stalls are very diverse, ranging from local cheeses, wines, kombucha, artisan chocolates, smoked salmon and wine. You can also eat onsite and I highly recommend the food from Verde Cocina, they're very much about 'farm to table' with a Mexican flair using fresh, seasonal, local ingredients with no gluten! They sell their food at markets and have cafes in the city too. Their 'Buenos Dias breakfast was unreal. 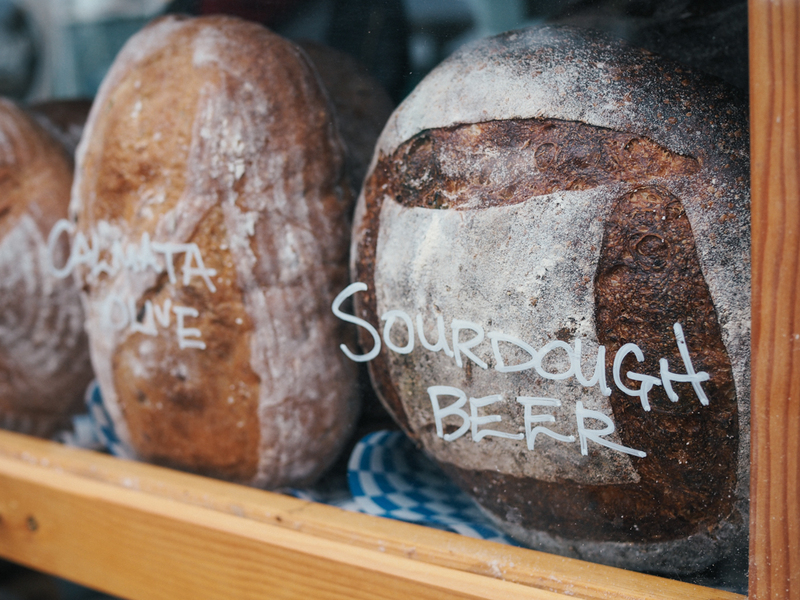 Portland has many farmers markets depending on the day and you can find the list here. Pine Street Market opened in 2016 and still looked like it was quite new. It's located in downtown Portland in a 19th century building. 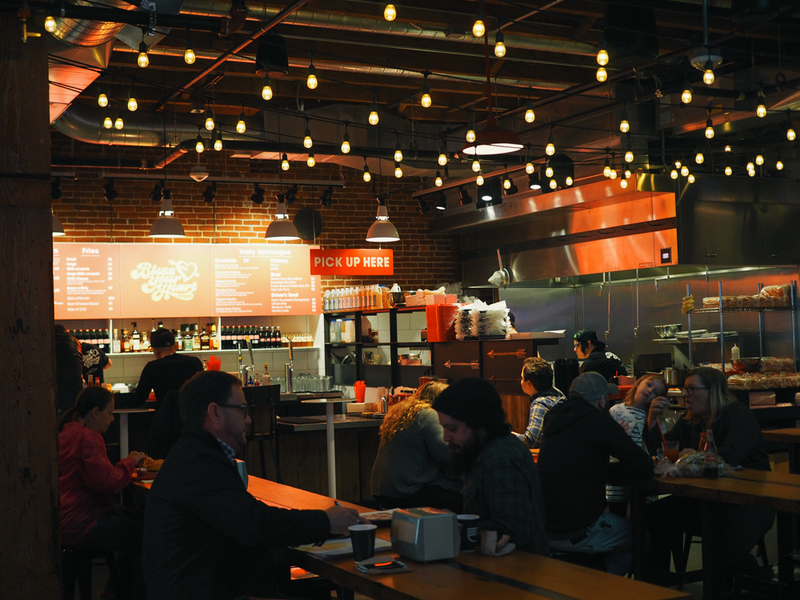 It's a funky food hall hosting nine different food businesses with a communal dining area in the middle. 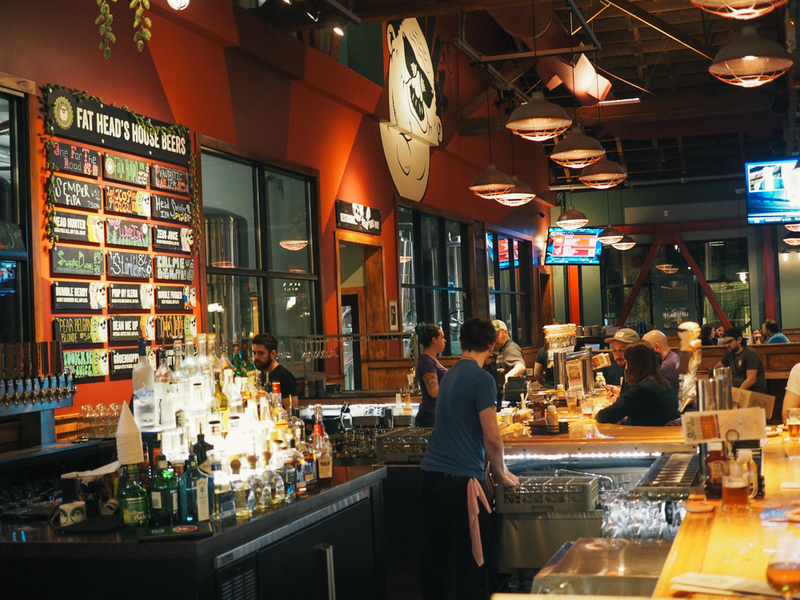 It's cool looking and great if you want to taste a few different things under one roof and hide from the rain (Portland's weather is similar to Dublin's). 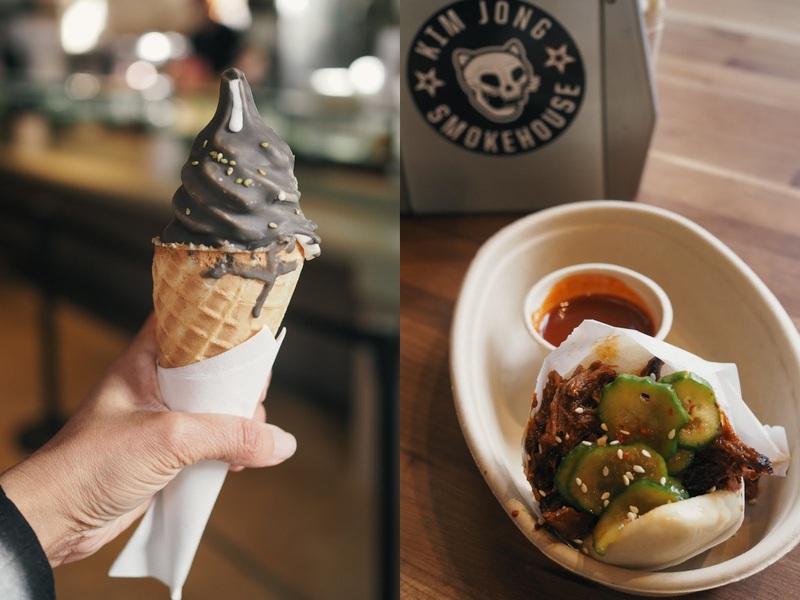 I tried their delicious pork steamed buns from Jim Jong Smokehouse, juices from Kure and Salt & Straw ice cream from Wizangbar. The days I didn't have donuts (I'm not ashamed to admit it) for breakfast I tried to counter balance with healthy fare from Kure. 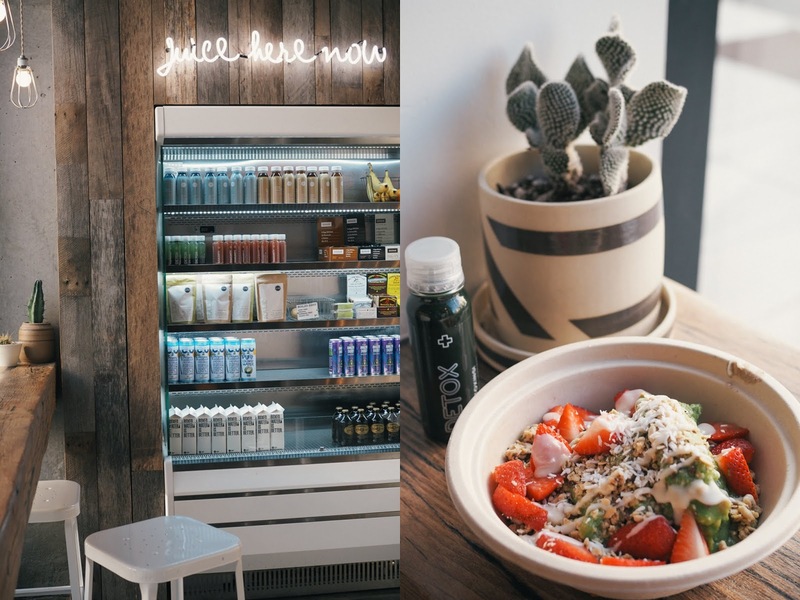 It's mainly a juice bar, serving organic juices and smoothies as well as healthy breakfast like acaí bowls or porridge, depending on the location you visit. Behind Lardo is the success story of Rick Gencarelli who, after working as a chef in different American cities moved to Portland in 2009. He opened a food cart in 2010 where he sold scrumptious sandwiches, which went so well for him that he moved to a permanent premises. He very quickly built an empire in Portland with two Lardo locations as well as a pasta restaurant called 'Grassa'. Lardo serves (durty!) sandwiches that aren't for the faint-hearted. I tried their punchy Korean pork sandwich and their super 'Dirty fries' (fries, pork scraps, marinated peppers, fried herbs and parmesan). Once again portions are massive. 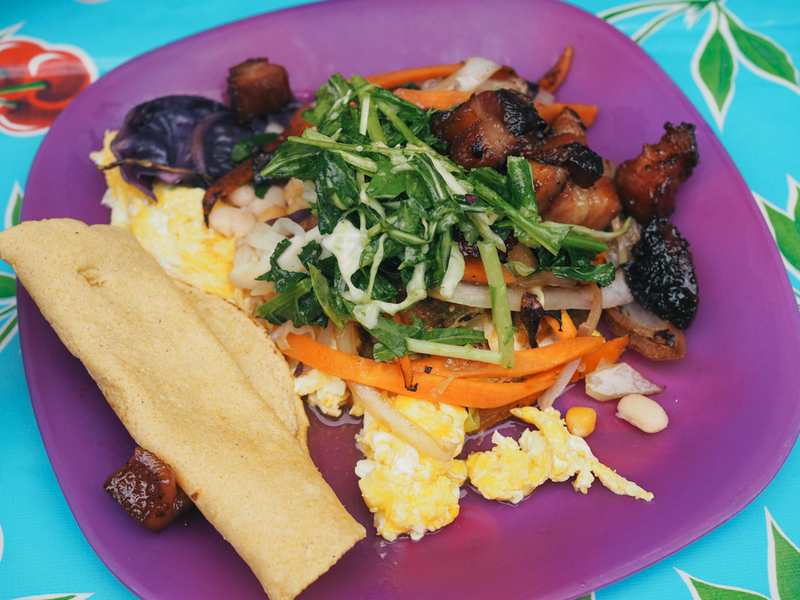 Pok Pok kept coming up in recommendations of places to try so I visited the original location which was opened by chef Andy Ricker in 2006. 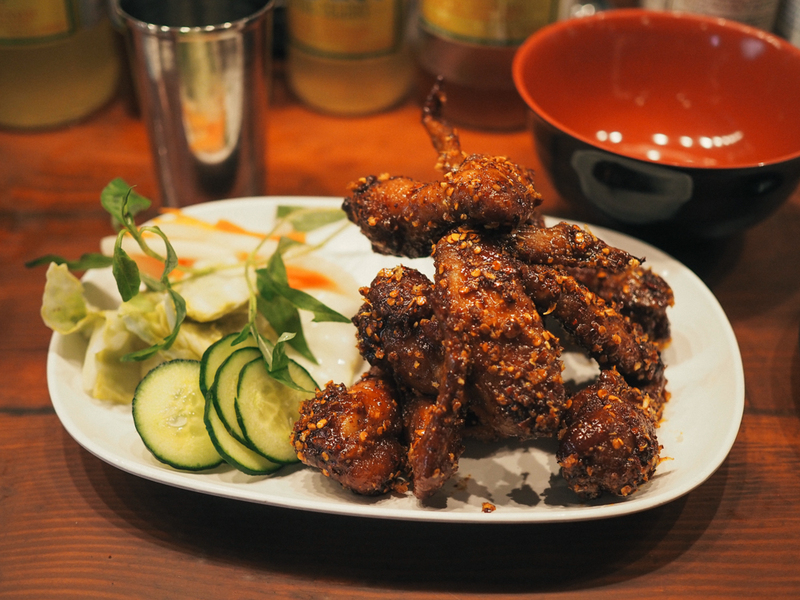 It's a Thai food restaurant that attracts the masses and their fish sauce wings are one of the most popular items on the menu. I visited on an afternoon and luckily got a seat at the bar. I ordered the chicken wings and the portion was so huge that I didn't get to try anything else. They were very good, fiery and incredible flavoursome. Warning, you can only book at table for a party of six or more but if you're a small group you might have to queue. If I don't like eating by myself, drinking by myself is even worse. However I still managed to check out four pubs in the Pearl District which was walking distance from my hotel, in order to taste some of the local craft beer. 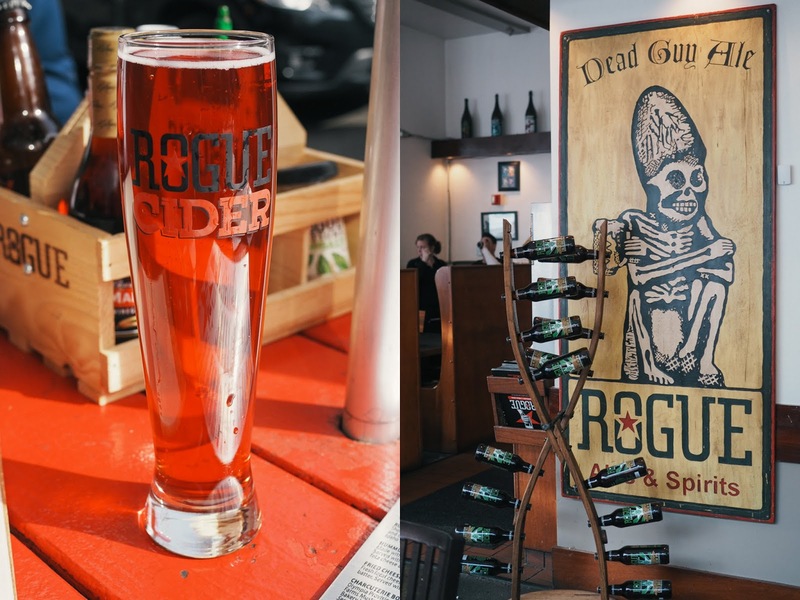 I've had Rogue beers in Ireland before and was looking forward to trying some in Portland. Rogue Distillery an Public House is located in Portland's historic brewing district. They serve 36 ales and lagers on tap and cocktails with Rogue spirits. I tried their 'Fruit salad' cider, made with Pacific NW apples grown on their own farms and other ingredients from Oregon. One thing I love about Rogue is that their have their own farms and grow their own hops, rye and barley as well as hazelnuts, jalapeños, marion berries. They even rear their own chickens, pigs, turkeys as well as keeping their own bees. 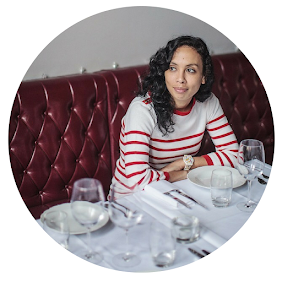 Their food menu has a huge focus on provenance. I also visited their branch at PDX airport and had a very good Reuben sandwich and a great flight of beer. Some of their beers I personally recommend are their Yellow Snow IPA, their Hazelnut Brown Nectar and the Cold Brew IPA. It's a massive pub that seems busy pretty much all the time. 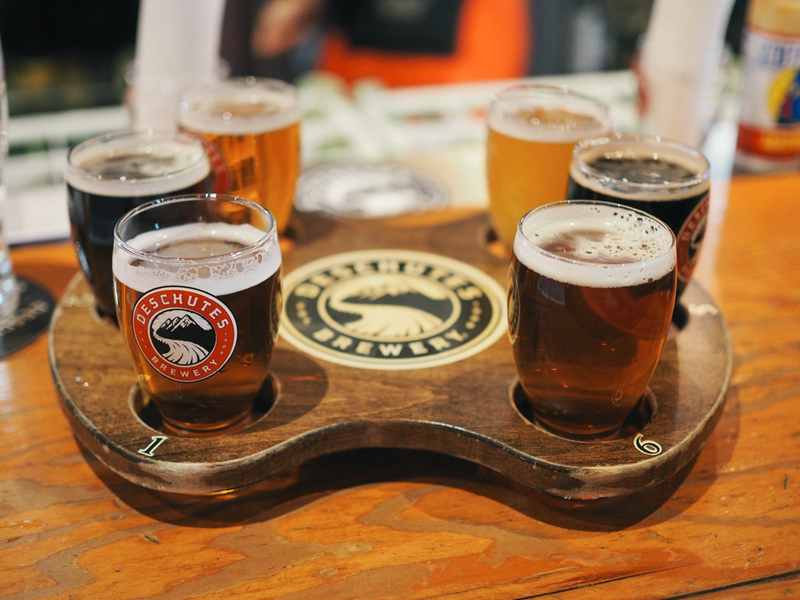 This Deschutes brew pub features 26 of their beers plus seasonal or experimental beers brewed onsite exclusively for this Portland pub. They all serve pub food made to pair with their beers and use local ingredients. I had their Black Butte Porter mac and cheese, it wasn't exactly healthy eating but went down great with a beer! It's located just across from Rogue and my favourite thing about this one was the rooftop patio. 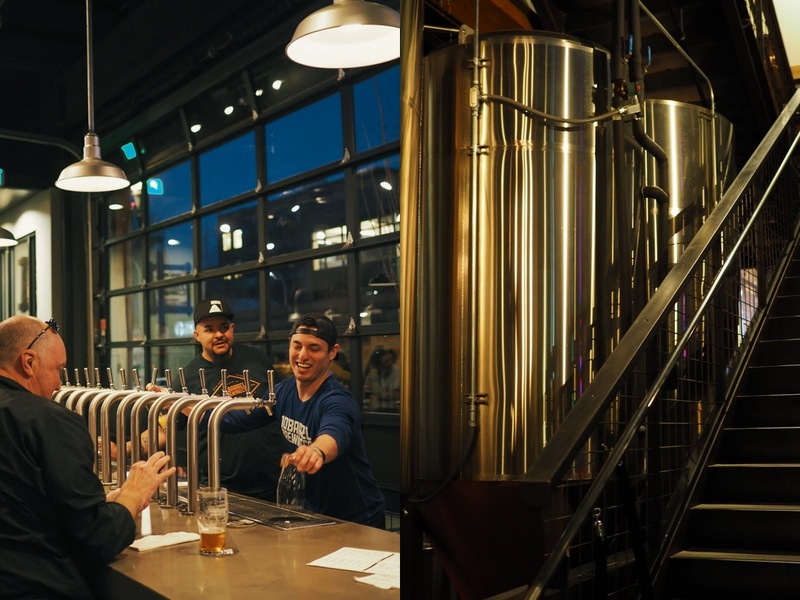 They have 20 of their beers on tap, elaborated in their open space brewery by their brewmaster, Whitney Burnside (yes, a woman). 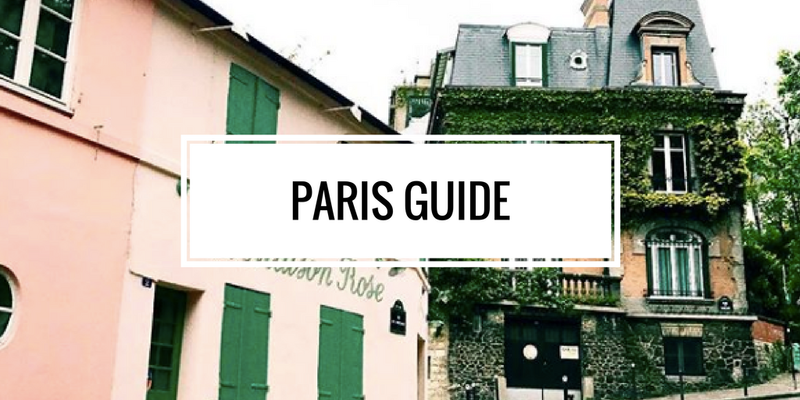 It's a really cool pub, the one you don't want to miss on a sunny day! This pub was huge, probably the biggest I've ever visited, with high ceilings and a glass window front as well as an outdoor area. This is the last pub I visited on my little brewery pub crawl and at that stage I needed some food to soak up the beverages. I think they're famous for their sandwiches but I went for their smokehouse chili fries which was perfect late night food. Fat Head's seemed to be a popular spot to watch sports on their numerous TV screens. 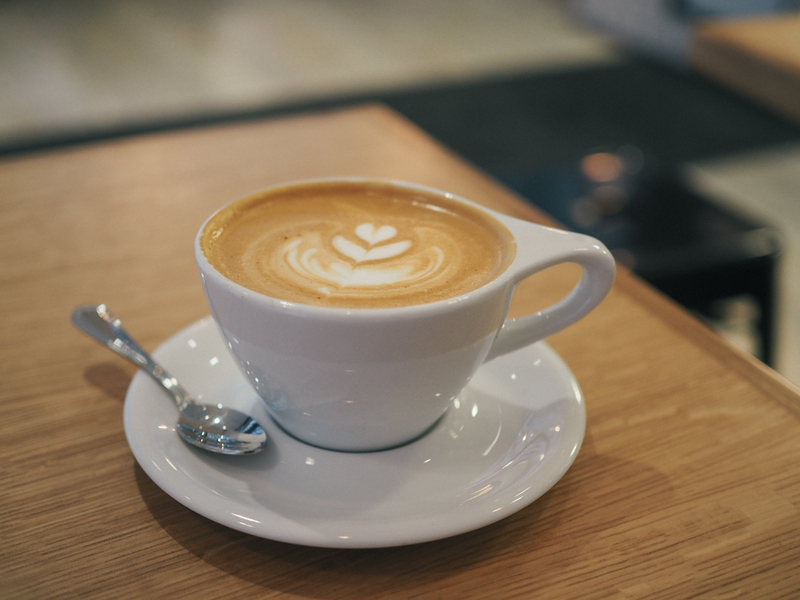 It was impossible to visit all the coffee shops that I've passed in Portland but I did try a few great spots for speciality coffee in Portland that can be found in my article: Where to Drink Coffee in Portland, Oregon. 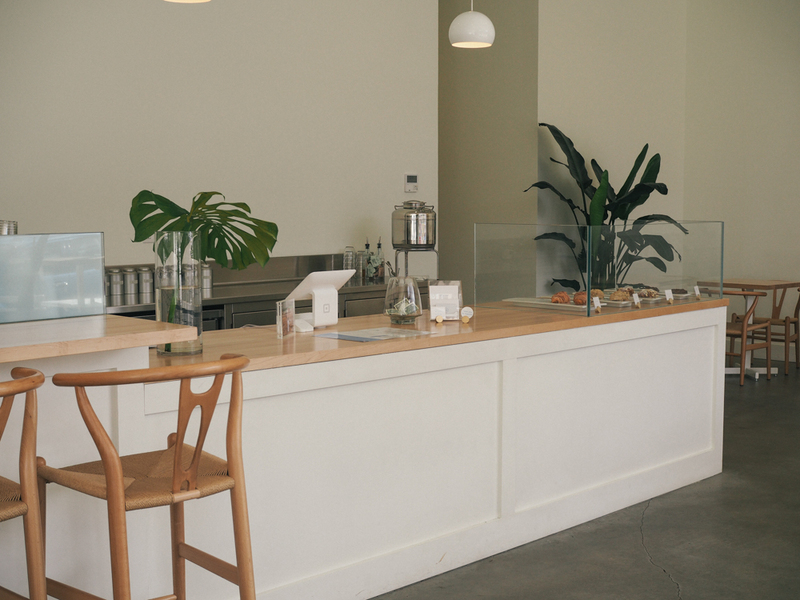 If coffee isn't your thing and you prefer tea, you might want to check out Tea Bar. I visit their Pearl district branch on a sunny Sunday morning. The cafe is very spacious and sleek with a minimalist interior. The menu is quite compact, featuring a variety of teas (green, herbal, iced, black and bubble tea). I enjoyed a nice lavender matcha latte, which I'd never tried before. Well that's it for my food and drink guide to Portland. 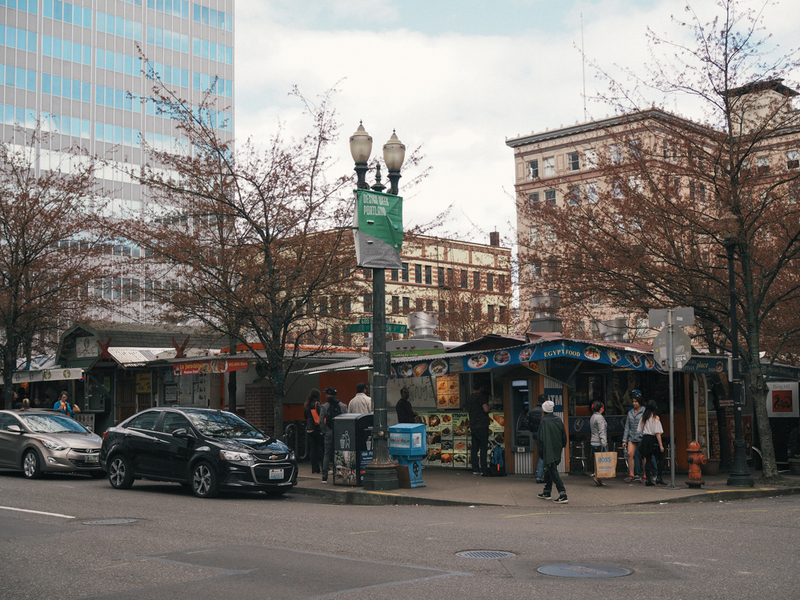 As you can see, Portland is a city to visit on an empty stomach, just make sure have a food budget to match your appetite! Disclaimer: This is a fully independent post, all the food and drinks listed above were paid for by yours truly!